This Saturday, JSWISS is performing as part of “The Line Up” showcase from Silent Knight and The Band Called FUSE. 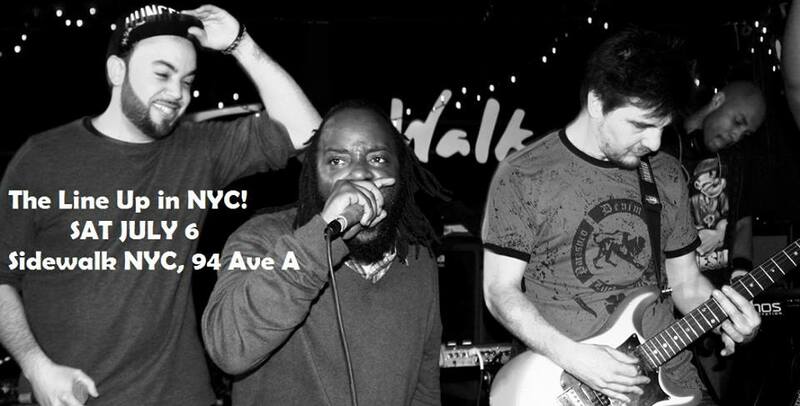 The event is all ages and FREE, and starts at 10 p.m. at Sidewalk Cafe (94 Avenue A, New York, NY). Also performing is Apollo winning violin/ beatbox duo Viobox and more. There will even be a live band cypher. Come have a great time for FREE!